Thank you for your interest in Rebuilding Together Seattle! We are proud to serve the neighbors in our communities who need help keeping their homes safe and healthy. Before applying, please read our applicant criteria below. If you have a question that is not answered here, please call our office at 206-682-1231. You must live in our coverage area that spans Everett to SeaTac, along the I-5 corridor. We also serve parts of Renton. We know that asking for help can be difficult, so it is our goal to make the application process as easy as possible. Here is a step by step guide to what you can expect as a homeowner applying for help through Rebuilding Together Seattle. To download an application you can print at home, please click here. If you would like an application mailed to you or need assistance filling it out, please contact our office at 206-682-1231. Initial and sign the last page of the application and return it to our office along with the supporting documents. If you have questions about the application process or aren't sure of your application status, please call our office at 206-682-1231. 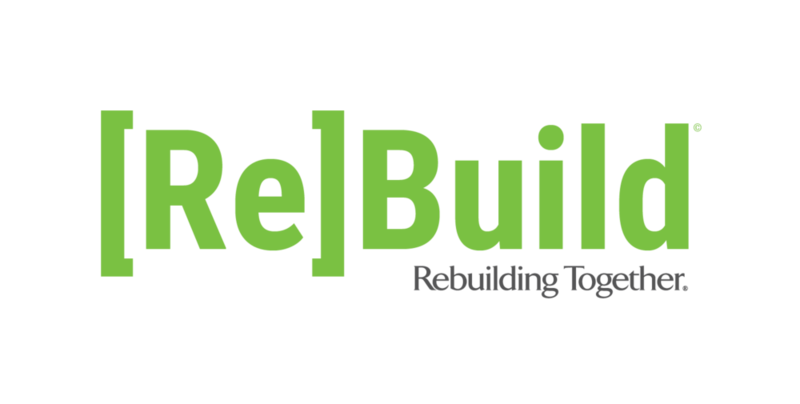 For homeowners living in Pierce County, Federal Way, or Auburn, please contact Rebuilding Together South Sound at 253-238-0977. If you're outside this area, please visit the Rebuilding Together National website to find another Rebuilding Together affiliate closer to you.